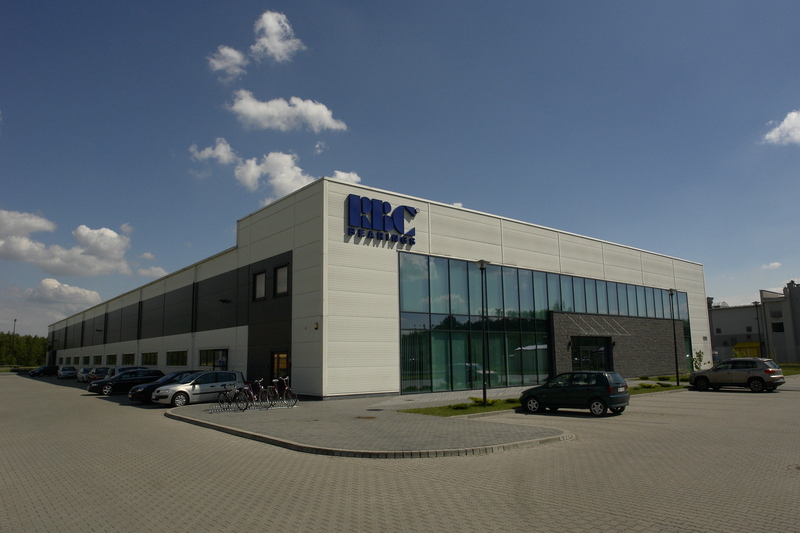 RBC Bearings Polska sp. z o.o. has been founded in 2013. The full activity (production of the parts) has started in January 2014. We have settled in our own place in April 2014, in Mielec, Wojska Polskiego 16A. RBC Bearings Polska manufactures components for other RBC Divisions to service the aerospace, rail and industrial market. Those standard certificates guarantees the quality accomplishment of our products and services.